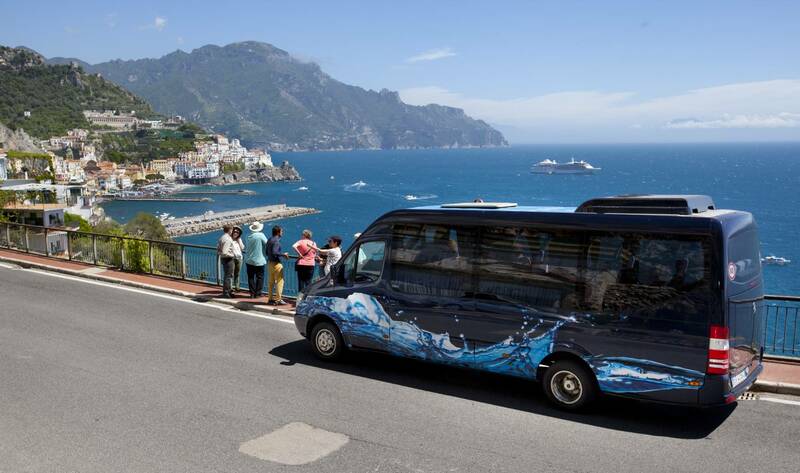 Meet your guide in central Naples for the onward journey to the Amalfi Coast. 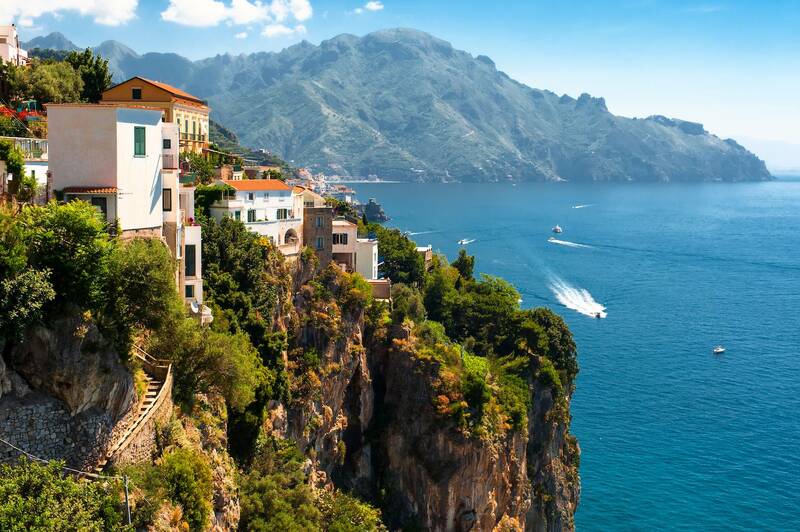 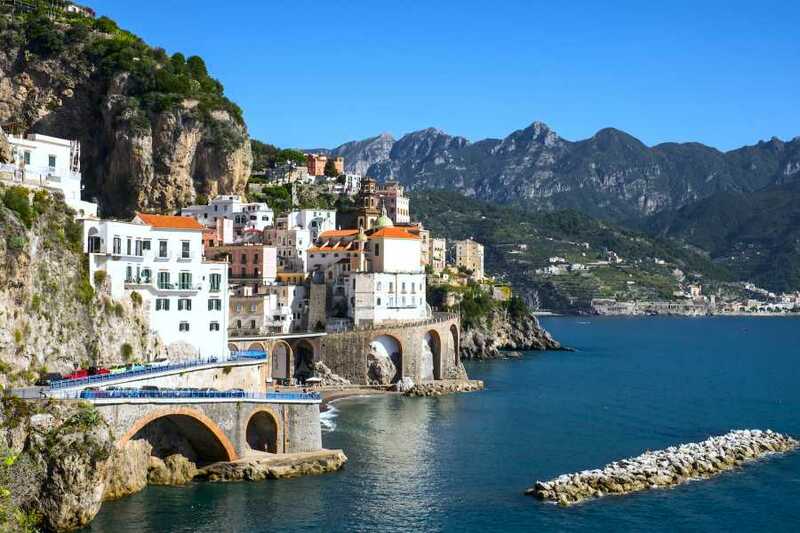 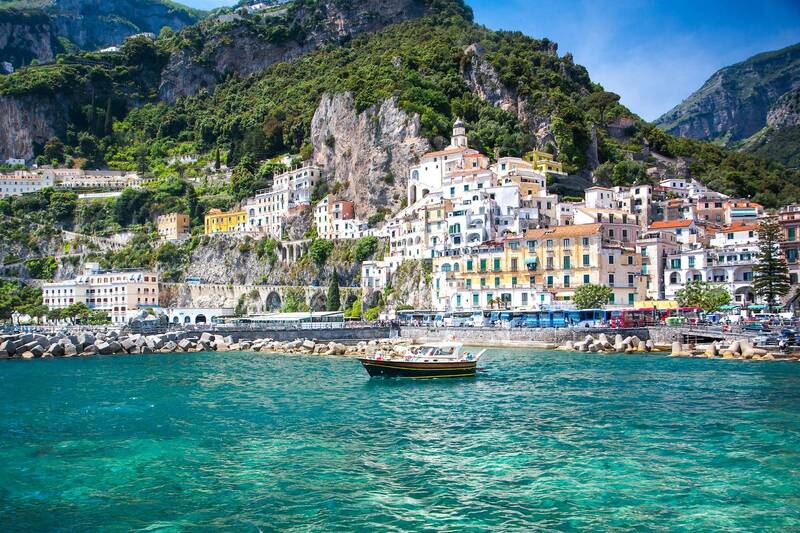 Nestled along the Sorrentine Peninsula in southern Italy, the Amalfi Coast is home to soaring cliffs, hidden coves, pretty villages and some of the country’s most beautiful coastal scenery. 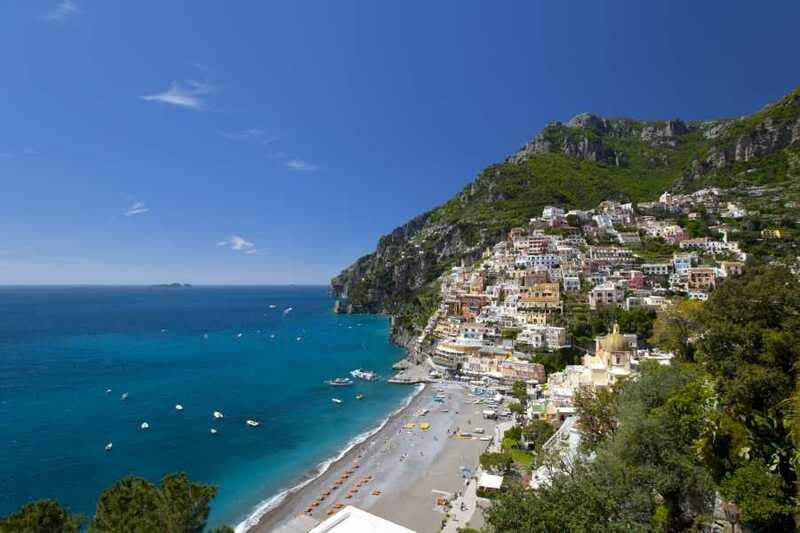 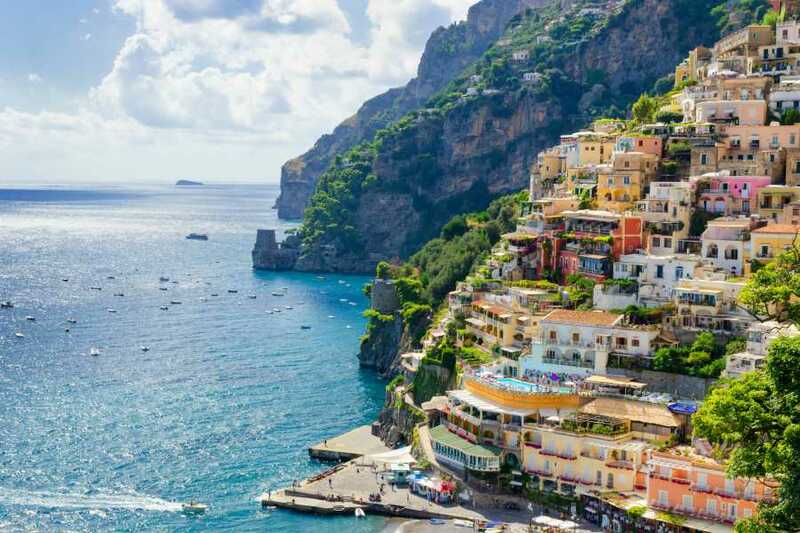 Admire sweeping views over the Gulf of Naples and stop for an hour’s free time in the small village of Positano, home to pretty shops and top attractions such as Santa Maria Assunta Church. Then, head onward through Praiano — a magnificent valley fortified by rock walls — to the UNESCO World Heritage-listed town of Amalfi. 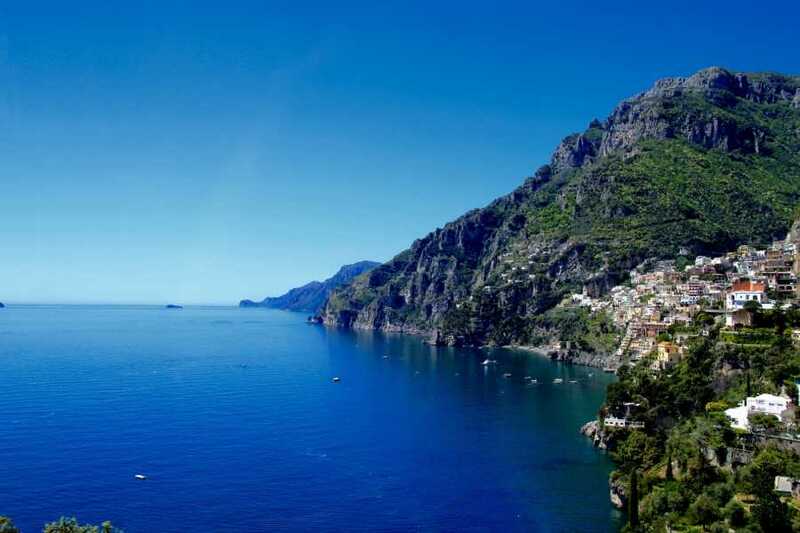 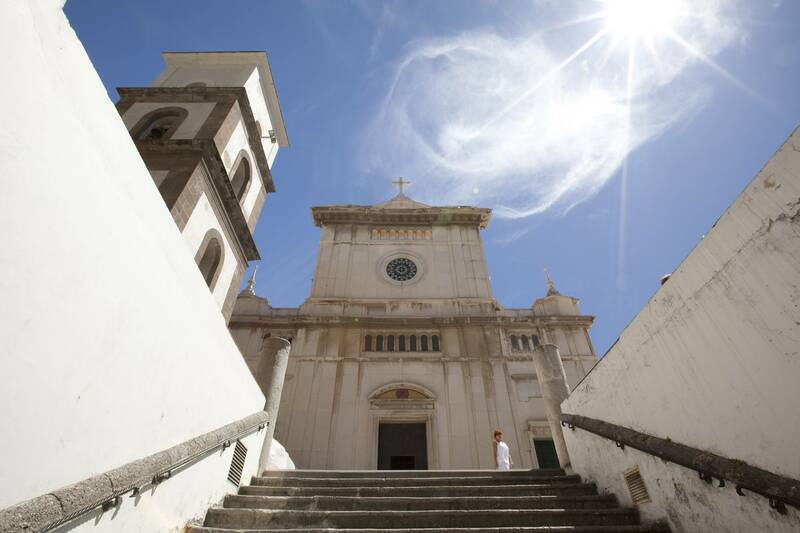 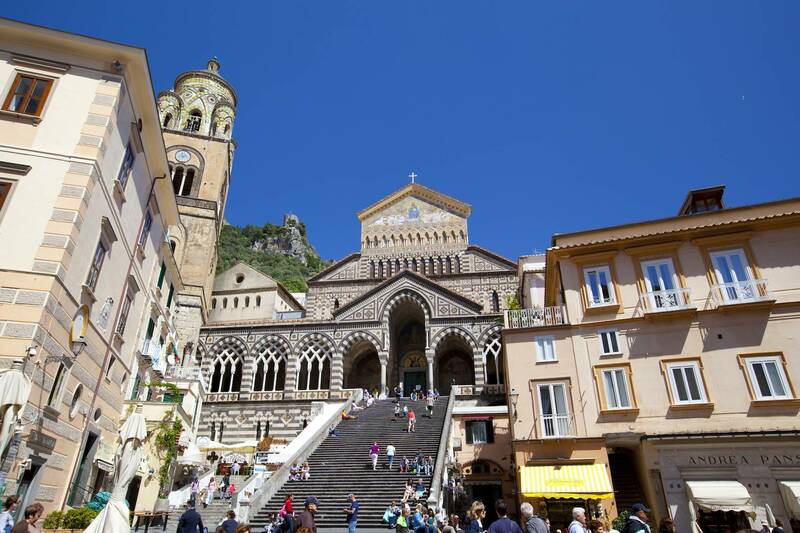 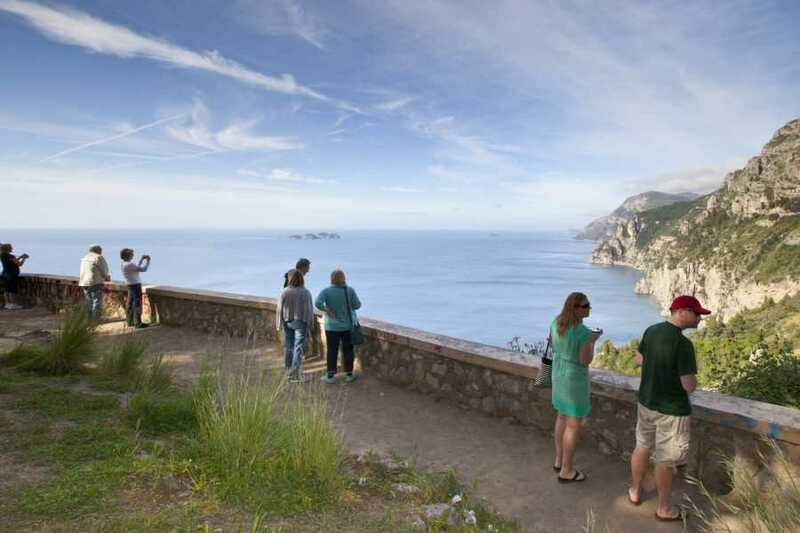 On arrival in Amalfi, take in key sites of interest including the 9th-century Roman Catholic Amalfi Cathedral, where relics belonging to the Apostle St Andrew are kept. 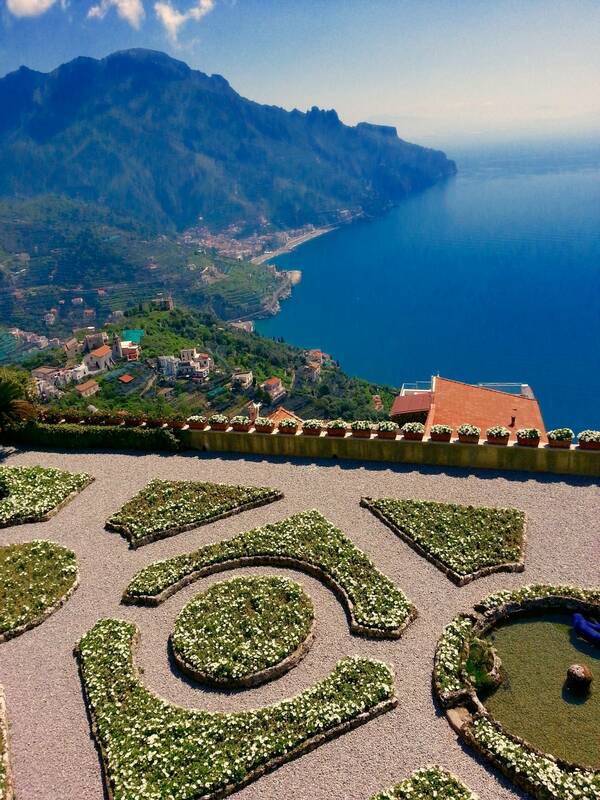 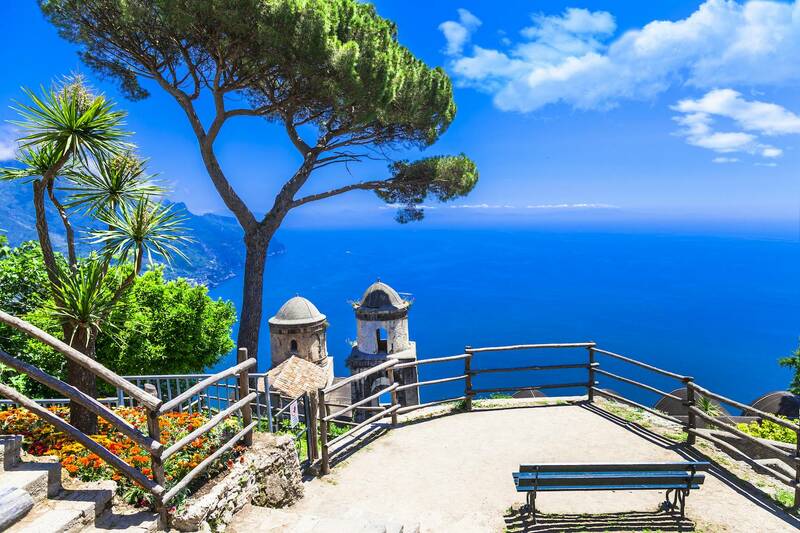 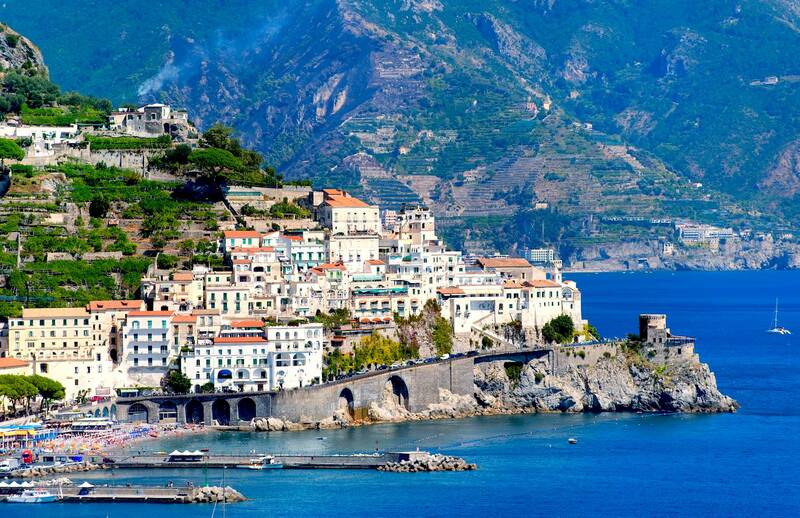 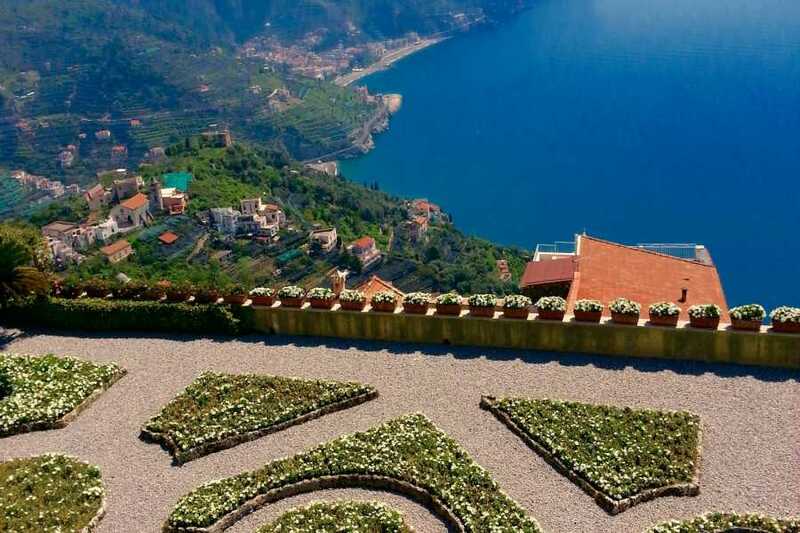 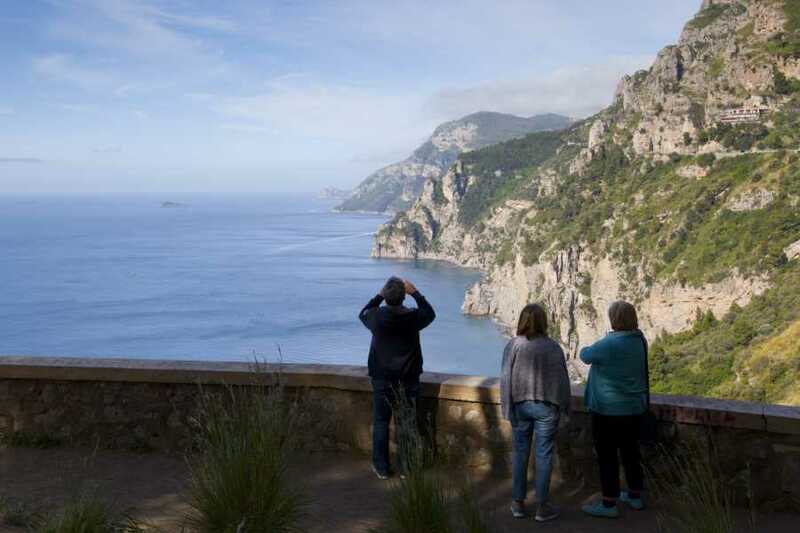 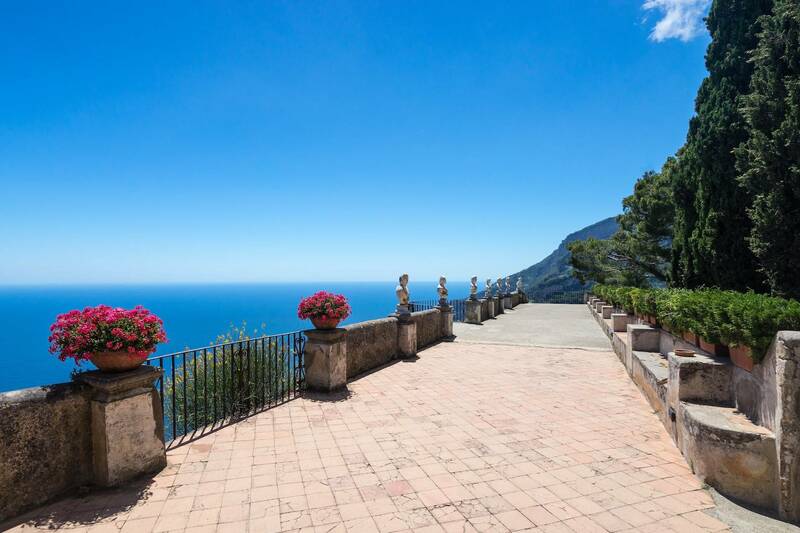 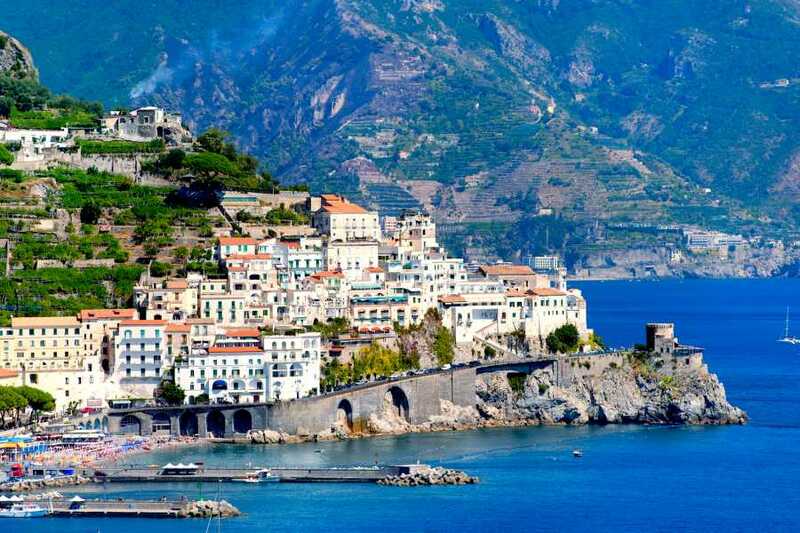 Visit UNESCO–listed Ravello, dominated by beautiful cliff-side gardens, and perhaps explore Villa Rufolo (own expense) — a 13th-century villa with cascading gardens. 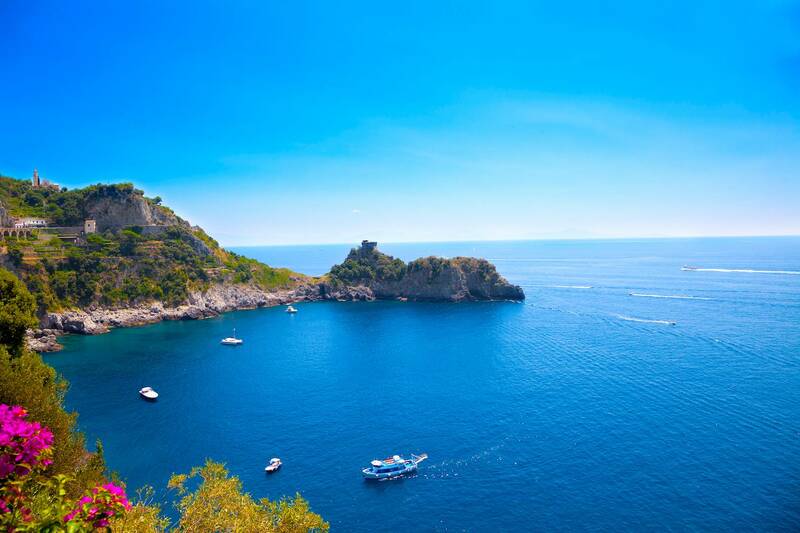 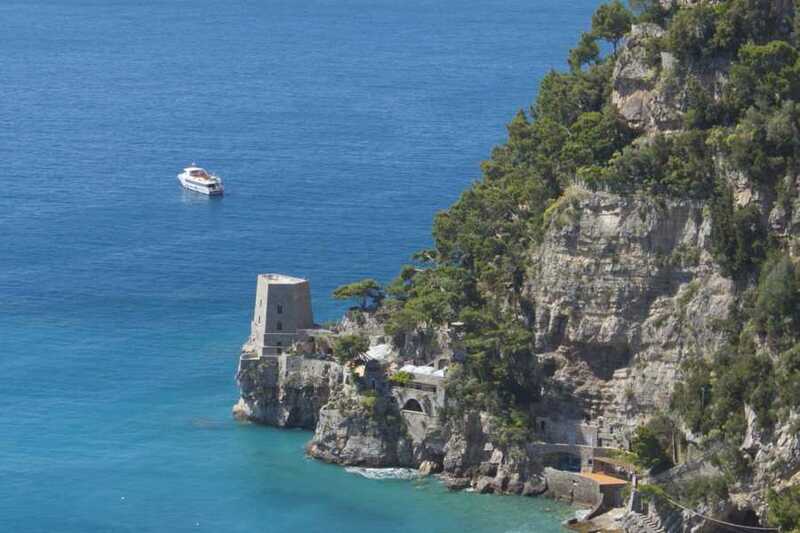 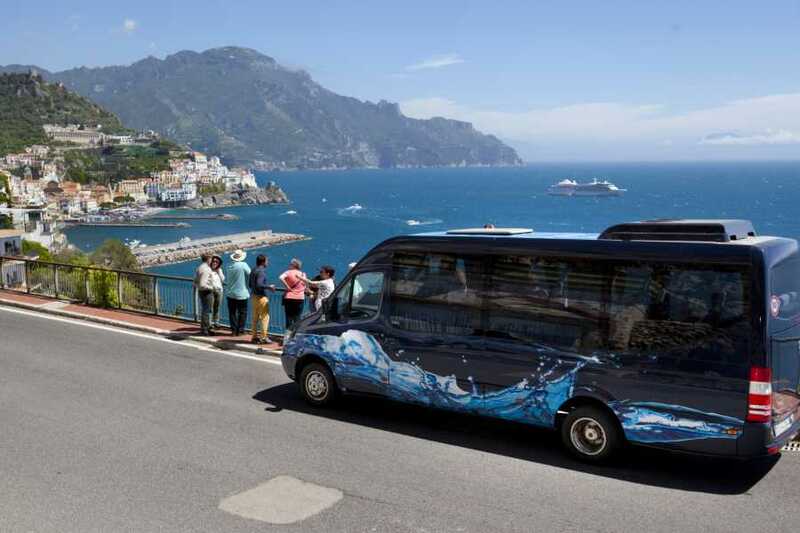 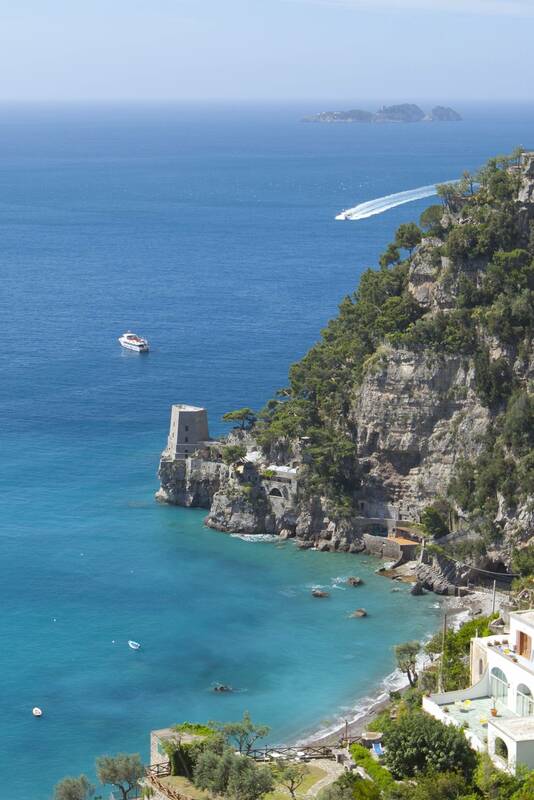 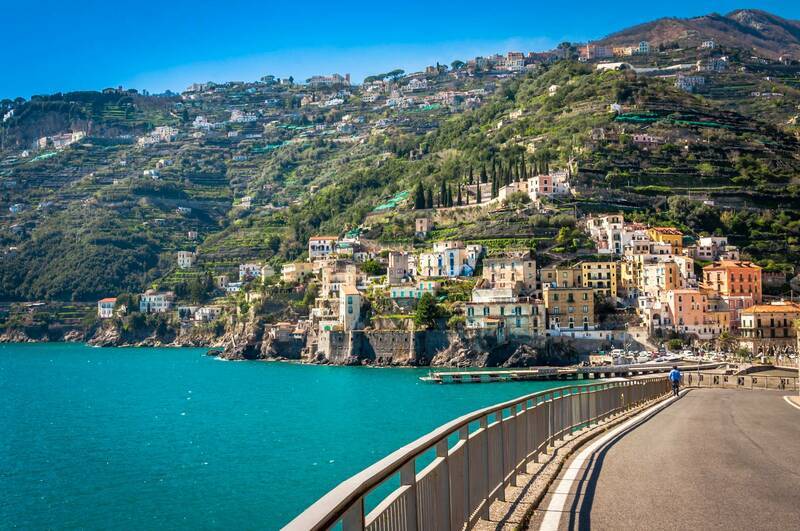 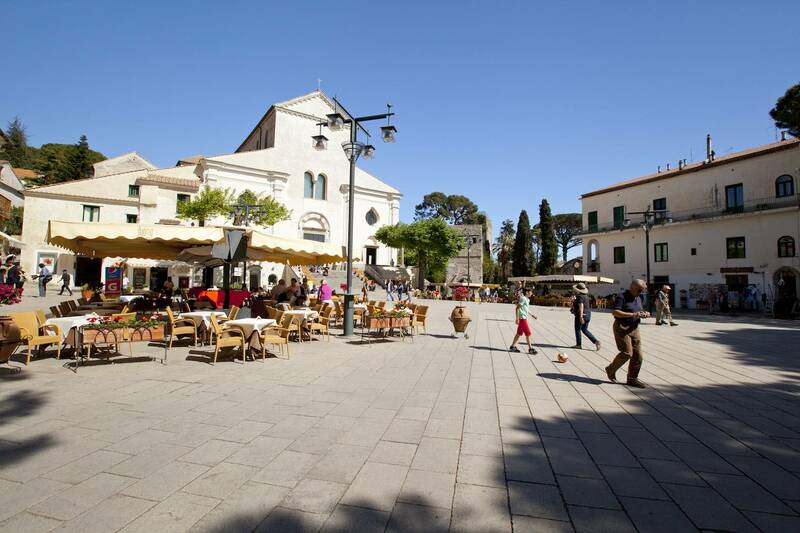 When your time on the Amalfi Coast is at an end, return in comfort to central Naples to conclude your tour.